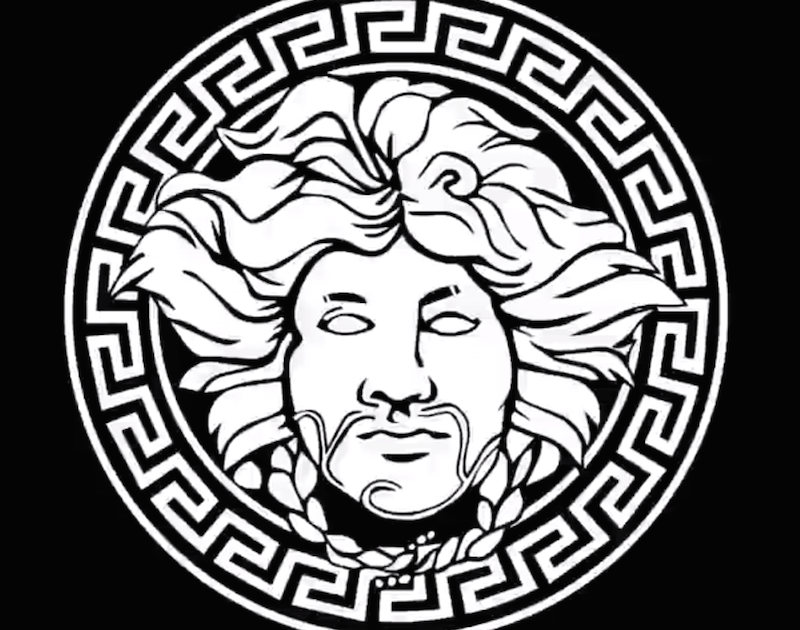 Whether your a fan of Riff Raff or not, there’s no knocking this man’s hustle and ambition to buy all the Versace in the world. Set to drop not one, but two new albums on June 1st his latest offering, ‘Judo Chop Freestyle’ is the first cut off his forthcoming album Peach Panther and it bumps hard. The new track, produced by Native Minds, is built upon a thumping bass-line and topped with nothing but hard-hitting one-liners from Young Jodyhighroller himself. The latest cut is accompanied by a eccentric set of visuals live from Riff Raff’s tour bus and is nothing short of an acid trip with a prominent shoutout to Monster energy drink from the neon rap lord. Both the visuals and stream of ‘Judo Chop Freestyle’ are above and below respectively.